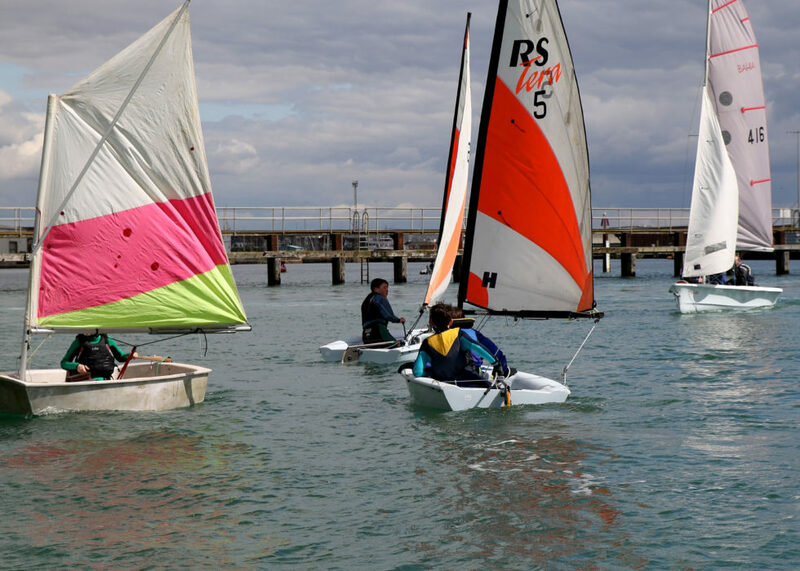 Shoreham Sailing Club – Shoreham Sailing club welcomes all new members and offers excellent facilities and easy access to some of the best sailing waters in the UK. Sunday start times are at 1100hrs, with the galley open all day and on Wednesdays we start at 1900hrs with a BYO BBQ afterwards. We run youth race improver days on dedicated weekends throughout the summer – a great opportunity to get out on the water. We race on Sundays from Easter to November starting at 11am, and on Wednesday evenings throughout the summer – starting at 7pm. 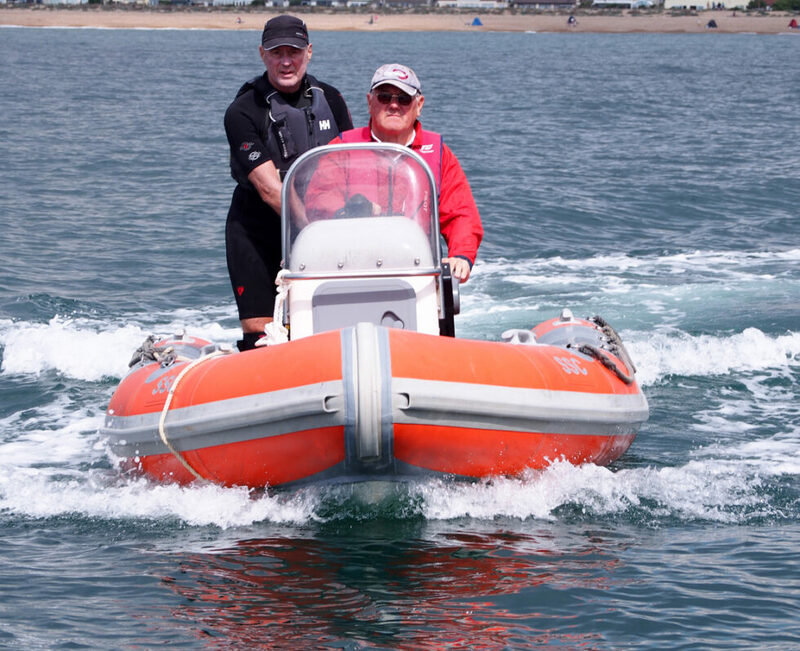 Located just along the coast from Brighton we have a great clubhouse with expansive views of the harbour and a beautiful grassed dinghy park with ample room for boat storage. 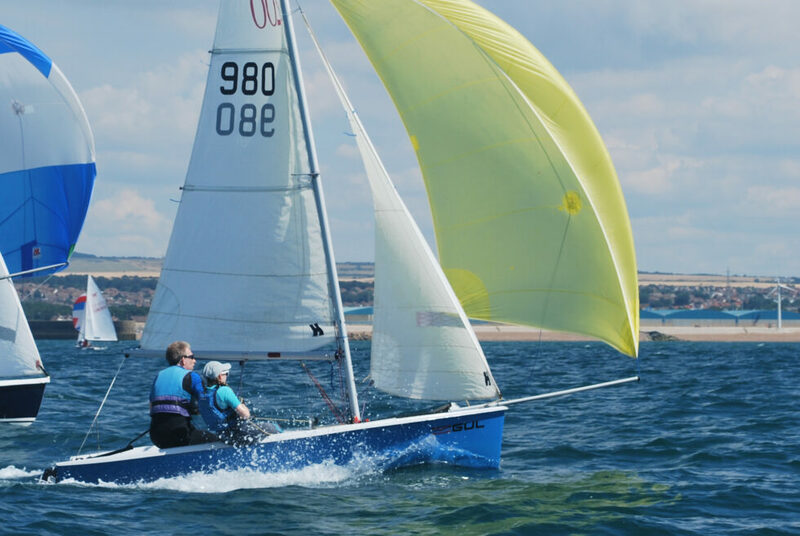 Shoreham Sailing Club is located just along the coast from Brighton and only an hour from London. We have an active racing programme from Easter to November and have the luxury of ‘Real Sea Sailing’ but with sheltered launching just inside the harbour entrance – perfect! We run regular Family and Improver days which are a great opportunity to get the whole family on the water. If you are looking to learn how to sail we recomend you get in touch with the Adur Sailing Club who share our facilities. The clubhouse is light and airy with expansive views of the river and harbour and we have excellent changing rooms and showers. On race days the galley serves light lunches and snacks, and alcohol is available to purchase at the bar. Outside we have a large grassed boat park where members are able to store their boats all year round.